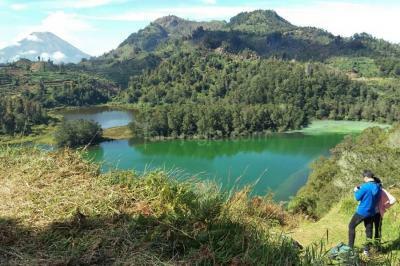 Dieng plateau holds thousands of natural charms and has a rich ancient heritage. 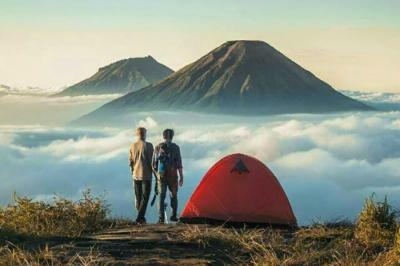 Located 116 km northwest of Yogyakarta and 2,093 meters above sea level.The misty location, sulphurous springs and colored lakes truly make this a place of natural wonder and cultural significance. 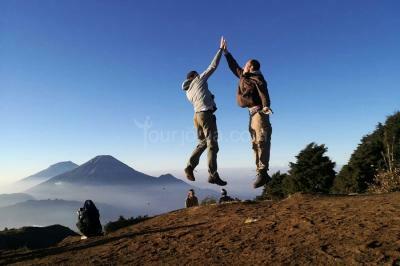 Pick up from Yogyakarta city, go to Dieng Plateau area and spending overnight in Dieng village. 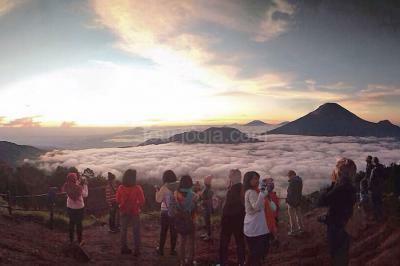 Then, tomorrow early morning start to hiking to get sunrise at Sikunir, then afterwards visiting sulphurous springs in Sikidang crater, colored lakes, potato plantation and Arjuna temple.